Randa is the leader in men's accessories and leaders in all aspects of design, marketing, branding and fashion. New social media platforms are emerging every day and it is important that Randa engage the communication needs and choices of every consumer. Creating a Snapchat account is just one of the many ways we are staying connected with our consumers. 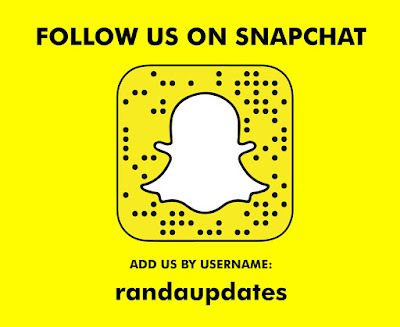 Our Snapchat, RandaUpdates, will provide live 24/7 trend information gathered by our global fashion team as we travel across the world, trade shows, comparative shopping, and developments from inside our offices. 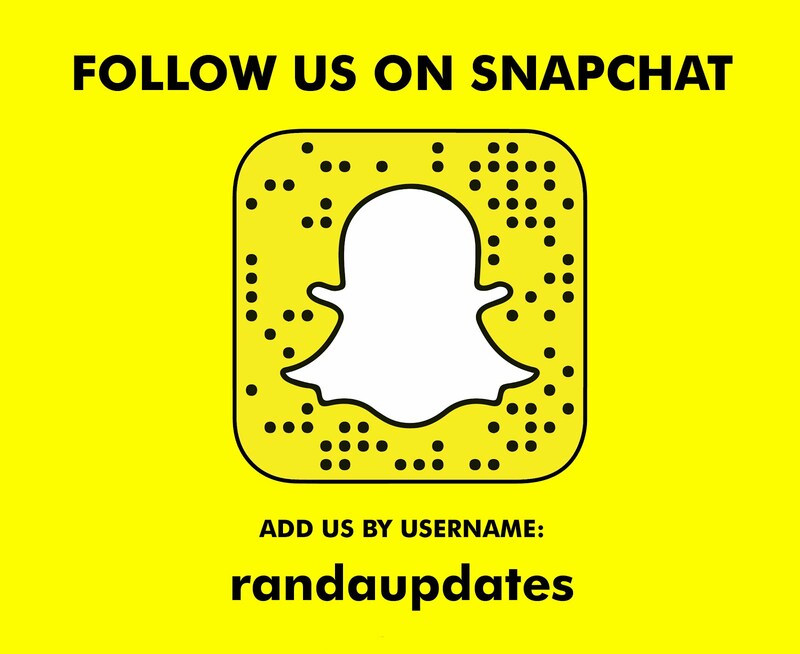 Join Snapchat and add us by our username RandaUpdates or by snapping the code below.